You did it! Congratulations! 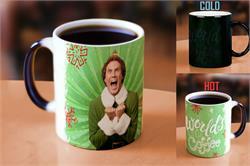 World’s Best Cup of coffee! 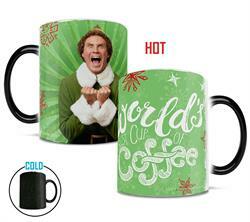 We don’t know how good your coffee is, but pouring it into this mug makes Buddy the Elf appear and that definitely gives it some bonus points.